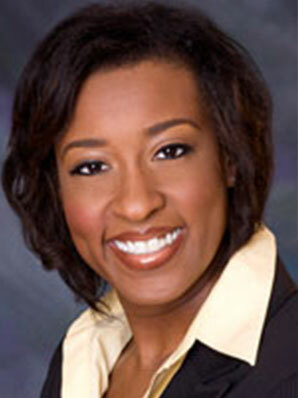 Dr. Caroline Larosiliere is a pediatric dentist at Woodview Dental Specialist. She has been in private practice since 1998. She enjoys caring for the well-being of children and their overall growth and development. Dr. Caroline obtained her Doctorate of Dental Surgery and completed a residency in pediatric dentistry with Howard University. In addition, she completed a general practice residency at Harlem Hospital. Away from the office, Dr. Caroline gives tooth talks to students at local schools and day care centers. She is the wife of Dr. Patrick. They have three children, Julian, Alexis, and Michelle.